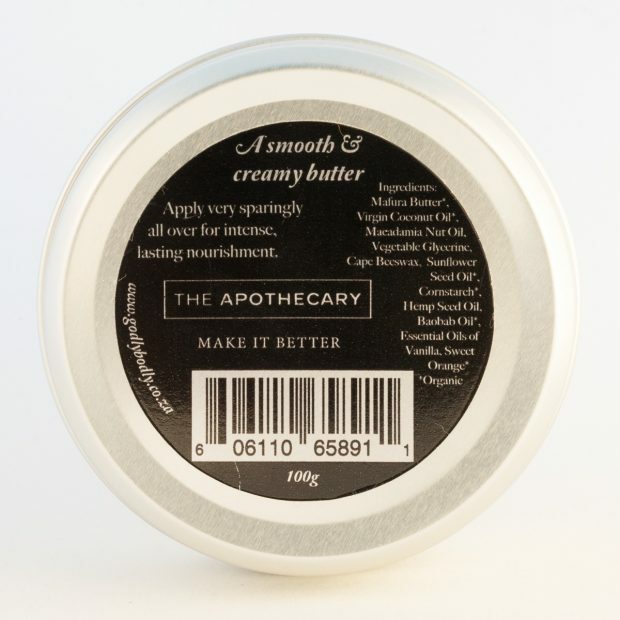 A selection of intensely nourishing butters, each with an uplifting, subtle fragrance. The butters are very rich to provide lasting nourishment. All ingredients are carefully chosen to balance, heal and promote regeneration. Use sparingly on hands, body, feet or face for deep moisturising, protection, and to boost cell repair. Best applied directly after a warm bath or shower. They are also useful for a therapeutic massage or as luxurious bath oils. 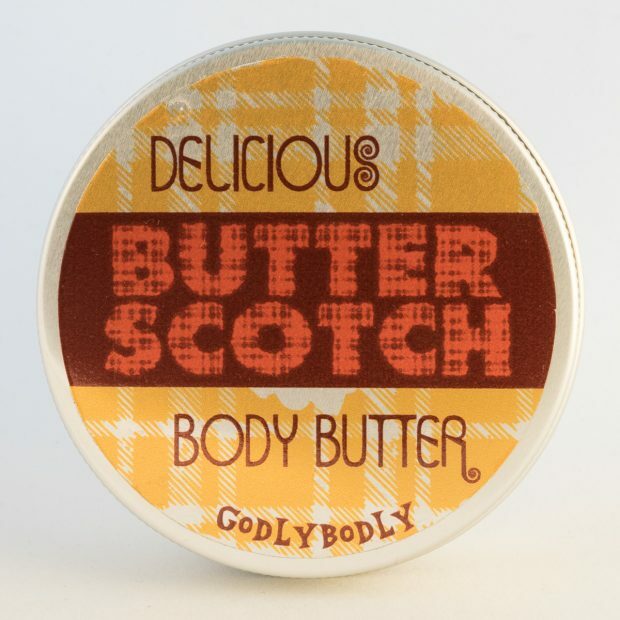 This satin smooth and super creamy butter has the irresistible fragrance of freshly stirred butterscotch. With vanilla, a touch of sweet orange, raw coconut and macadamia, and wilder notes of baobab, hemp and mafura (Natal mahogany), this is a decadent treat that any skin will love. 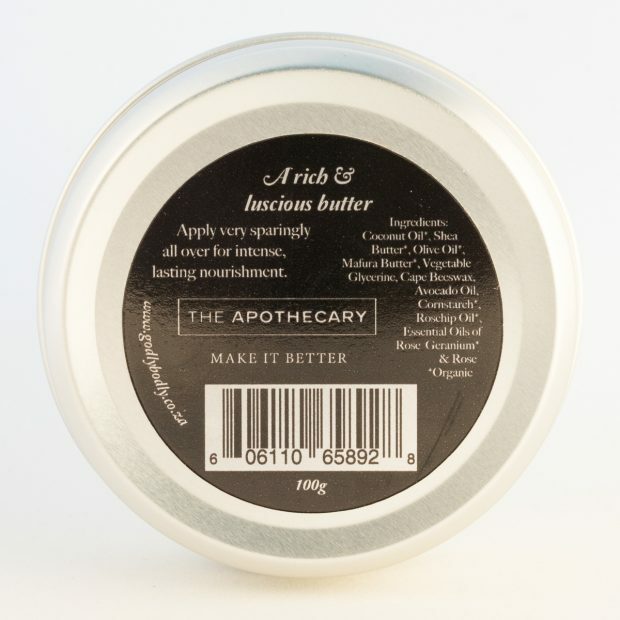 Our superbly rich and luscious butter will delight all the senses with its deep blush of golden colour, enchanting fragrance of rose with a dash of geranium, and sleek, velvety texture on your skin. With organic rosehip, avocado and shea, along with local olive, mafura and Cape beeswax, this butter will indulge your skin magnificently. 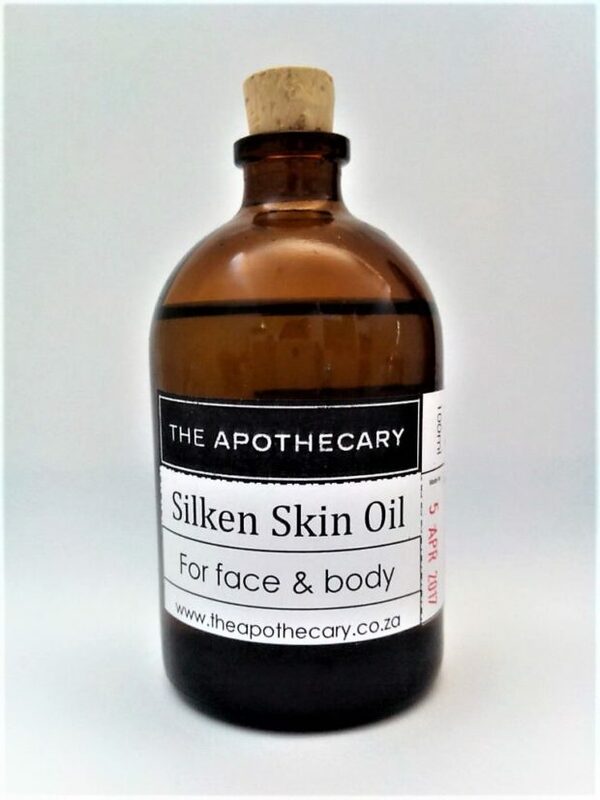 This light and non-greasy blend of cold-pressed oils absorbs easily and leaves skin super soft, silky and nourished. It is an all-purpose formula that will suit all skin types and can be used as a superb facial moisturiser, an all-over skin hydration treatment, nourishing make-up remover, or to cleanse using the Oil Cleansing Method. It combines the healing, regenerative power of kalahari melon seed and hemp with calming macadamia nut, jojoba and grapeseed and the all-round goodness of anti-inflammatory organic sunflower seed. It is lightly fragranced with a touch of geranium, chamomile and lavender – all three gentle yet powerfully therapeutic oils that balance, soothe, moisturise and rejuvenate all types of skin. Apply as desired to face and body as a general moisturizer or healing skin treatment. Use on a cotton ball to gently wipe away make up. Use as a gentle cleansing oil for the Oil Cleansing Method.